Every proud papa would beam in our Air Force Dad T-shirts and sweatshirts. We have many styles and colors to suit everyone. Don't forget an Air Force Dad coffee mug! 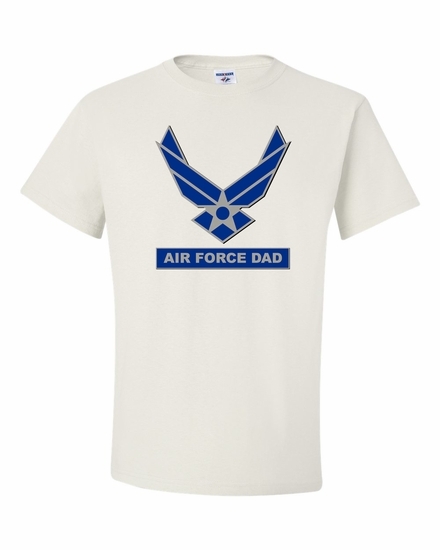 Remember� you found the Air Force Dad Shirts at TShirtHub.com, where high quality came at a low price.